Click for larger Completely adjustable to fit any size bed, and easily packed in a suitcase, this "spread-eagling" device is perfect for travel as well as use at home. On the underside (on each strap) is an adjustment buckle, so fitting can be done in a matter of seconds. Just add body and rope and you're ready to go! Made for either standard mattresses, or for high rise or pillow top. You can use the standard on the high rise, but the high rise version does stay in place much better. 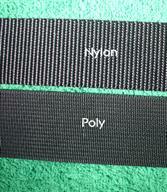 Unfortunately nylon keeps going up and up in price, and we have had to raise the price on the nylon versions. 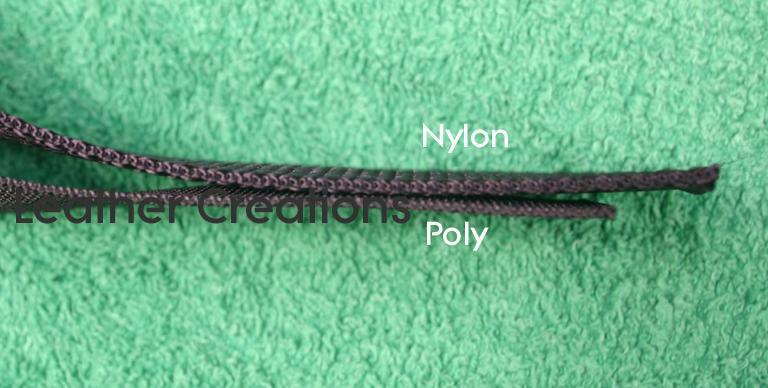 Happily, however, we can make this out of poly material, works just as well, and lasts just as long, for a lot less (poly webbing has actually gone down in price). 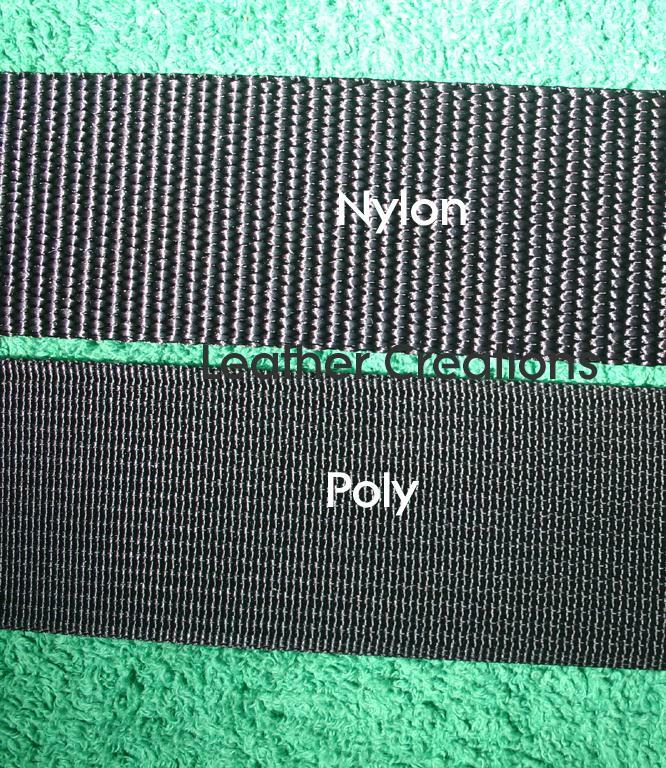 So we will continue to offer the nylon, but to be completely honest, while it is nicer, I would opt for the poly if it were my money!